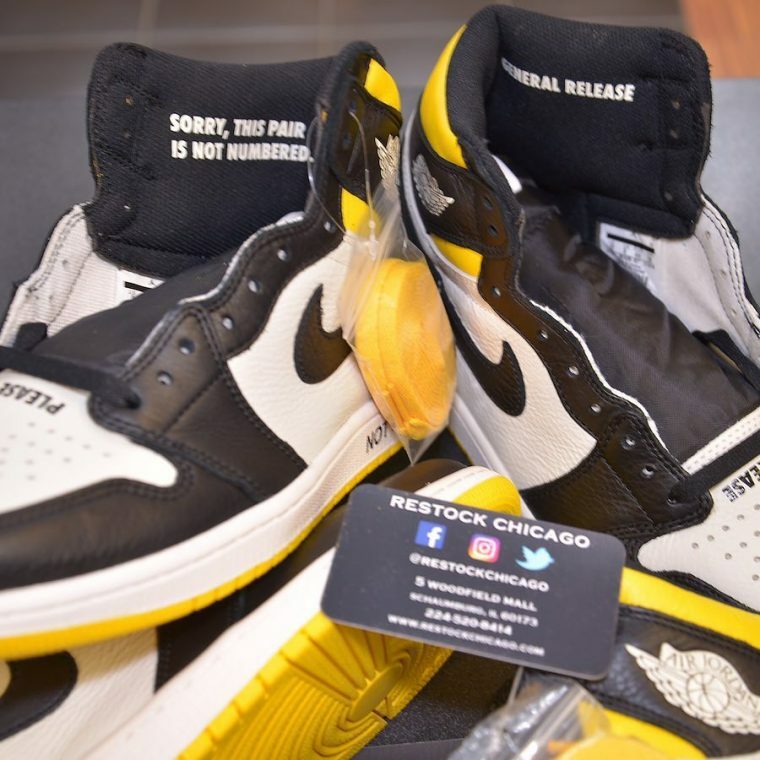 The Air Jordan 1 “No Ls” has just been unveiled by @restockchicago, and if you’re well-versed in today’s brutal win or lose sneaker culture, this silhouette will sum up your life. Featuring Off-White style instructional captions including “NOT FOR RESALE”, “NO PHOTOS”, “PLEASE CREASE”, and “WEAR ME”, Nike’s quirky basketball shoe is detailed to perfection. The Jordan Brand’s tongue in cheek design pays tribute to 2018’s release day dramas when sought after pairs sell out within minutes, leaving fans disappointed. 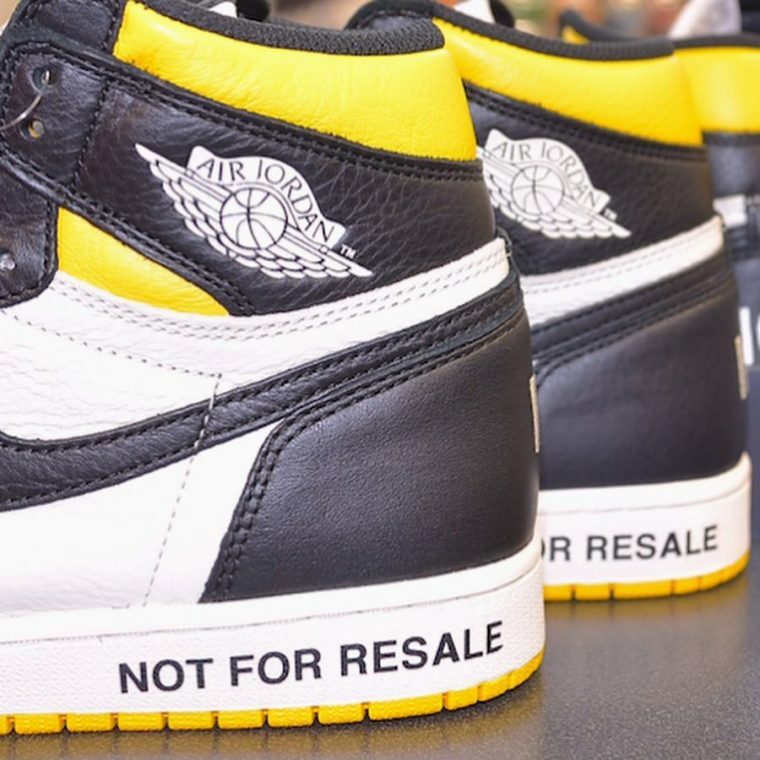 Arriving in an eye-catching white/black/yellow colourway with a set of matching yellow laces, the Air Jordan 1 “No Ls” is sure to make a statement. A must-have for dedicated sneakerheads, the Air Jordan 1 “No Ls” is set to arrive in December. Here’s hoping that this sneaker lives up to its name by treating us to a wider release!